WisdomTree: What’s Your India Portfolio Sensitivity to the Rupee? 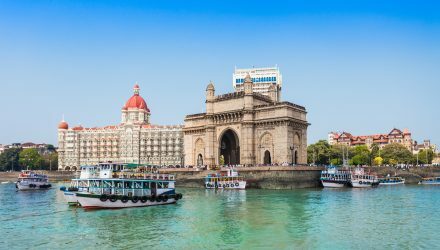 WisdomTree: Should Investors Hedge Exposure to the Indian Rupee? 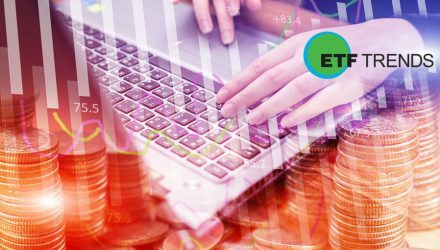 ETF Securities: What’s Wrong With the Rupee?